It might come as a shocker, but Sony Mobiles has silently removed its first PlayStation centred smartphone, the Xperia Play, from its list of devices that will receive the new Android 4.0 update. If you remember there was an Alpha ROM available for the device, but now Sony’s official Android 4.0 update page does not have the Xperia Play in the list of devices that will get the new update which you can see below. We still have some hopes as we presume it could possibly be a mistake by Sony, but if it isn’t then it is indeed sad. 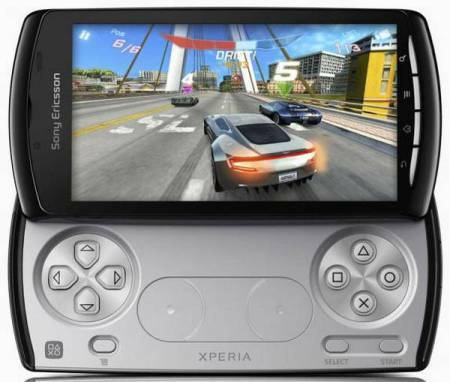 We did have high expectations from the Xperia Play when it was launched, but somehow it was a little disappointing. The UI was a little buggy and the performance was slightly not up to the mark, and now no Android ICS. Now we can only hope that Sony does it right this time and launches a successor to the Xperia Play, preferably with a dual-core processor. What do you think?